Joce Engelbrecht attained a Performance Certificate from the Trinity College of London. Her career started in 2001 doing a touring production, speaking out about HIV /Aids and this catapulted to many other theatric ventures at the Baxter Theatre, KKNK and many other festivals around the Country. She took a break from the Arts and returned in 2010 to do a short film called Lenteblom with ImagenHeart Films. She then completed a Puppetry Project with UNIMA, participated in Infecting the City Festival. In 2014 she had an opportunity to hone in on her puppetry and facilitating skills as she joined Jungle Theatre Company in Top Dog and A Dog’s Life. More recently Joce performed in Hoerikwaggo, Butterfly Dreams, River Of Life and When Lion Had Wings. Joce has also been involved with the facilitation of the Jungle Performing Arts Clubs. 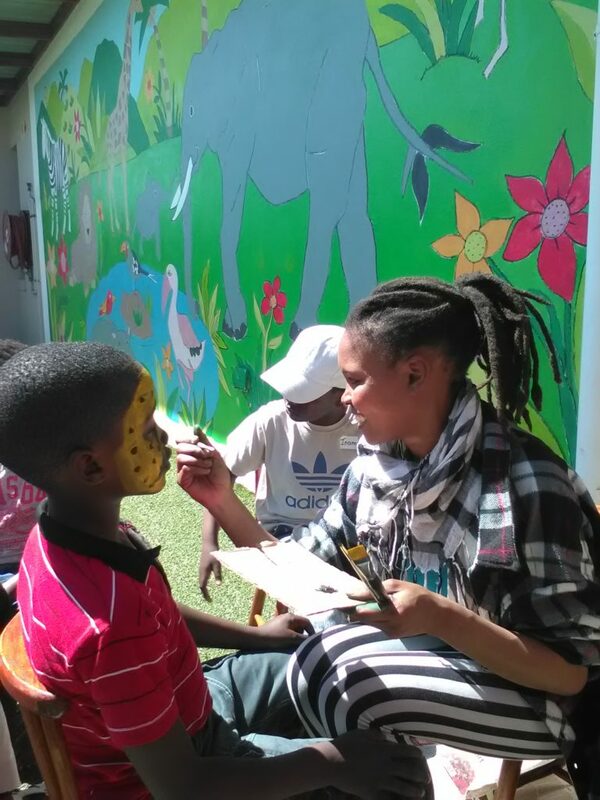 Naledi Tlailane graduated from Jungle’s Creating Theatre with Children programme in June 2017. Since then she has been an enthusiastic addition to the Artistic Team involved with the Muizenberg Performing Arts Club; schools marketing and the Vrygrond Festival. More recently she became involved as a performer in JTC’s new show Python and the Qunube Tree. Naledi is a Voice Over artist and has 3 years’ experience working on an Online Radio Station as a presenter and producer. “I would describe myself as a fun, loud, dedicated, outgoing spirit, who loves the company of others!” Naledi is passionate about Theatre, Film, Radio and all forums of Media. 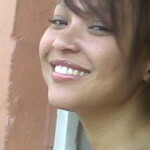 Naledi is also JTC’s team representative and more recently has become a member of JTC’s Board. Seiso moved from the Eastern Cape to Khayelitsha as a young child. At 14 he joined the group Iqhude Theatre Productions (then called Stars of Tomorrow) and performed at the Baxter Theatre, Artscape Theatre, Guga S’thebe and for the Premier of the Western Cape. He was a performer in Artscape’s High Schools Festival and was performing for Iqhude’s programme for the 2010 FIFA World Cup events. After graduating Laduma Jungle Training he has performed in Jungle Jive, A Dog’s Life, Butterfly Dreams,Umlambo Wobomi/ River Of Life, Top Dog and When Lion Had Wings. He is also involved in the facilitation of JTC’s performing arts clubs. Siyawandisa lives in Makhaza, Khayelitsha: the huge society. He has worked into the performing arts industry since 2001 and is a member of Iqhude Theatre Productions. He joined Jungle Theatre Company’s Laduma Jungle training programme in January 2010 and since graduating and has performed in Jungle Jive, A Dog’s Life, Umlambo Wobomi / River of Life, Top Dog, Butterfly Dreams and Python and the Qunube Tree.